On What Day Did God Cause the Big Bang? Most of you who follow scientific news have heard that scientists have just discovered physical traces from the moment in history when the Earth and planets were created. Because the universe expanded so quickly, it left ripples in light patterns throughout the universe. These ripples of light were recently discovered by a team of astronomers led by John Kovac of the Harvard-Smithsonian Center for Astrophysics. With regard to creation, evolution, and faith, I have always been one to embrace the “both” theory. In other words, who says that God and science have to be mutually exclusive concepts? Is it too far fetched to pose the question: “on what day did God cause this Big Bang”? This is a question that we will never know while we are living on Earth. God didn’t put us here on Earth for us to iron out these details, though! Sometimes, believing means that you just believe. 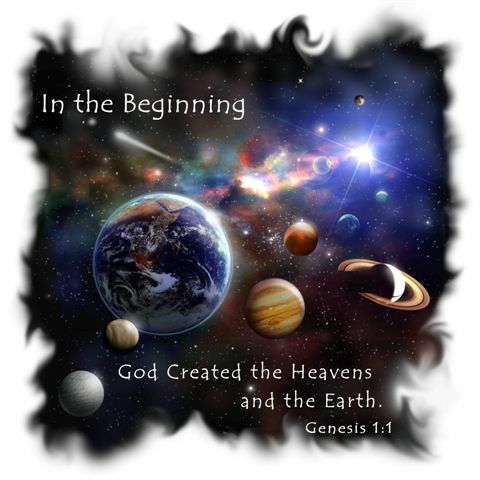 Leave a comment On What Day Did God Cause the Big Bang? A new headband has been launched that promises to help dreamers realize that they are dreaming. 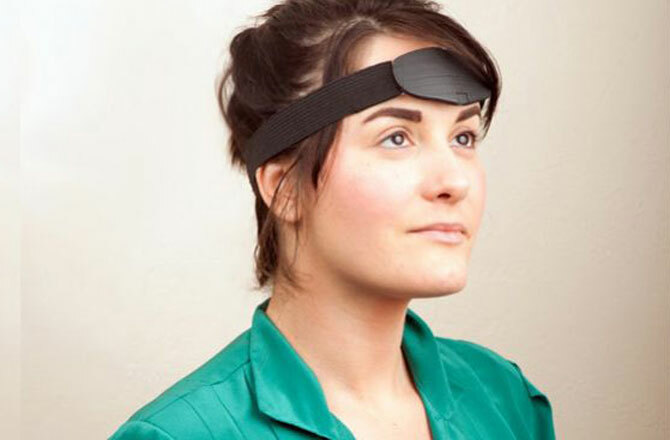 According to technology developers, the headband is designed to measure brain waves and eye movement activity to determine when a person enters REM sleep. Once this state has been identified, the headband then emits light to indicate that the sleeper is dreaming. Success Magazine has featured an article canvassing today’s readers on their preference of paper versus digital reading. 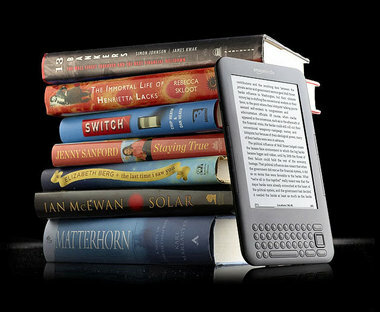 Interestingly, the survey indicated that today’s readers of all ages prefer reading paper books over electronic versions. New research, however, has yielded that older readers are more likely to experience more difficulty processing information read in printed books. German researchers measured eye movements and coordinating brain activity, as subjects read paper books, tablets, and online material from a desktop or standard laptop. While those ages 21-34 displayed an equal level of competence with each reading method, readers ages 60-77 needed less time and brain activity when reading on a tablet, as opposed to paper copies, or other media. These results have furthermore suggested that older readers may benefit from the enhanced contrast, which has become a standard feature in all tablet devices. I would love to hear your thoughts as to your reading format preference. Never stop reading and learning, and encourage excellence everyday! Slow Computer Got You Down? I couldn’t help but laugh as I saw this cartoon online this morning. If you are reading this blog, chances are you have been in this guy’s shoes at some point or another. 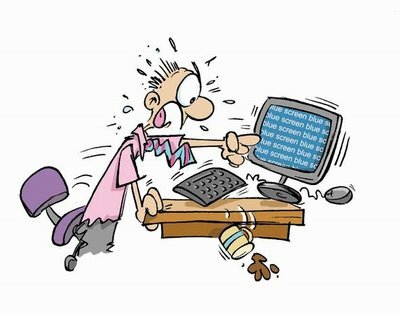 Before I received a new computer, I used to joke around by claiming that there should be a support group or similar 12-step program for people who find themselves in a daily battle with their desktop, tablet, or similar device. A battle in which we, as humans, are destined to fall short to an inanimate device. The below article from Foxnews.com is a great reference to keep handy for those unpredictable glitches that we are all accustomed to. If anything, search the funnies for a cartoon and remember that laughter is always the best medicine! 1 Comment Slow Computer Got You Down? 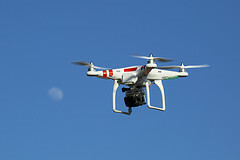 Amazon Drones: Savvy or Just Creepy? Perhaps a little bit of both. If you have not heard the update, Amazon has publicized their future intentions of using drones to deliver purchases within 30 minutes to specified destinations. To the left, is a photo of a “lone drone” eerily flying in the air in route to a delivery destination. Aside from the question of necessity, the greater issue may come from a safety standpoint. Developers are concerned about potential malfunctions in the sensors, which could result in an Amazon drone abruptly landing on somebody’s head! What are your thoughts on this new idea? Is it likely to go through, or do you think there will be too many problems to iron out? As always, please remember to encourage excellence in your everyday endeavors!! Leave a comment Amazon Drones: Savvy or Just Creepy? In May of 2013, the most preserved wooly mammoth in the history of paleontology was discovered in Siberia. 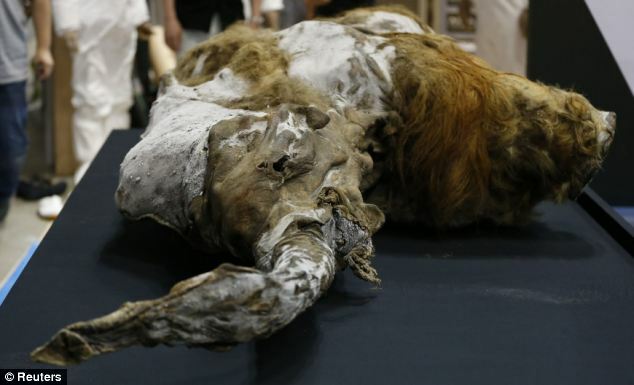 Frozen in a tomb of ice for thousands of years, this mammoth still had hair on his body! Since the discovery, Tokyo researchers have been conducting extensive research on the extinct creature to shed light on its cause of death. Further study on the mammoth led scientists to infer that the creature perished over 39,000 years ago, by getting stuck in a swamp. Upon further examination of this captivating animal, Japanese researchers are investigating the possibility of repopulating the earth with these creatures. Due to the impeccable condition of the discovered body, blood and muscle tissue were collected from the mammoth. 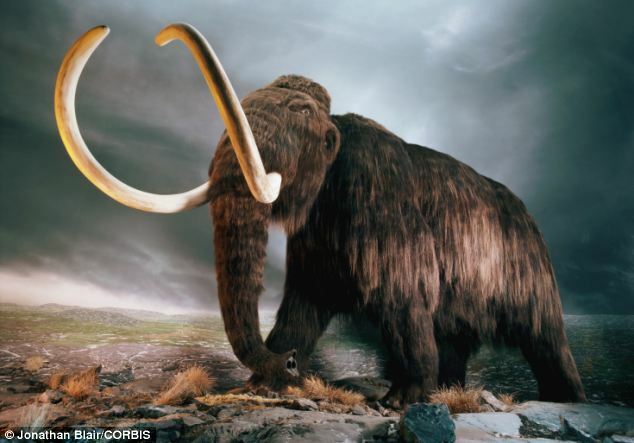 Since the mammoth was a female, professionals are discussing the plausibility of implanting its egg into a live elephant for a 22 month pregnancy. After reading about this plan, my first thought was that it reminded me of the 1993 box office hit”Jurrasic Park”. If we recall the plot, paleontologists scientifically manipulated a way of preserving the existence of long extinct dinosaurs, including the majestic brontosaurus and the intriguing yet terrifying T-Rex. As many of us suspected, the achievement was far from foolproof and became disastrous to all visitors of the park. Still, I will never forget the rush I felt when I saw that glass of water ominously ripple, as the newly preserved and fully alive T-Rex approached that tiny touring car! In light of the future plans for the recently uncovered wooly mammoth, I began to mentally calculate the pros and cons of such a pursuit. There are some things that, though possible through scientific effort, may not be the best solution for mankind. Of course, as a science nerd, I will not deny that the attempt is nothing short of fascinating. Did God have a plan and a reason for allowing these creatures to become extinct thousands of years ago? If we do this, then what next? Again, this is not a complete endorsement nor is it a rebuttal of the idea. I am writing this to initiate a friendly discussion on the matter. I would love to hear your thoughts on this!! Regardless of what happens, I think we can all agree that it is breathtaking to view such an ancient being almost 40,000 years following its extinction. So, that’s the question I leave with you all. Is extinction where these creatures should stay, or should we see where science can take us? As always, remember to encourage excellence in your everyday lives. 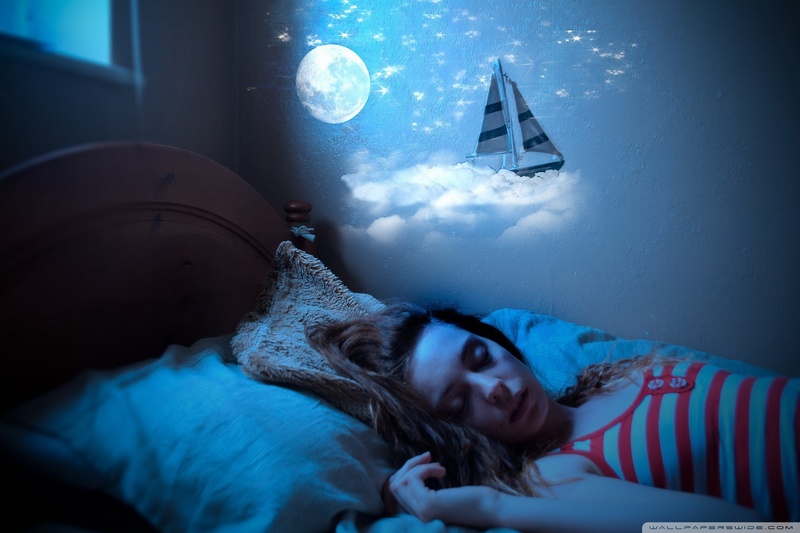 For as long as I can remember, I have been captivated by the phenomenon of dreams. Some are good, some bad, some recurring with a possible meaning, and let’s face it, some are completely hilarious and random. Long ago, I read about scientific research that indicates a distinct pattern to all of our dreams. According to science, if we are diligent enough to record our dreams as soon as we wake up every morning, we will begin to see a distinct pattern over time! Maybe I am corny, but I find that fascinating! The problem to this theory for me is obvious, though. Kudos to those of you who are natural “morning people”, but I never have been and probably never will be. The first thing on my mind once I hear the alarm is to reach for the snooze button. The next tangible thought probably involves a cup of coffee. According to the scientific theory of dream recollection, by the time I am semi-functional and ready to record the details of my dreams, too much conscious time has passed and I have already forgotten many of the pertinent details that should be recorded. So, for those of you who are fascinated by this theory, but despise the notion of “the early bird getting the worm”, science has created a solution. With the new SHADOW technology, you can speak your details into an electronic device to be recorded and played back. It may be a bit humorous to hear how groggy we may sound when this is played back, but I say- if it works, why not?! Click below to read the original article that gives details on this newest advancement in scientific technology. As always, remember to encourage excellence today and follow your “dreams”! A recent study conducted by the Forrester Research Group reveals that tablets and other mobile devices significantly improve employee productivity. Portable electronics such as the iPad, iPad mini, or Windows Tablet give workers the flexibility to seamlessly access files and continue working while commuting, traveling, or even in the comfort of their own homes. Roughly 30% of Americans are using some type of mobile device as part of their daily work ritual, and an increasing number of corporations are starting to distribute these products to employees to ensure productivity outside of the office. American Airlines, for instance, now provides tablets to flight attendants to improve the efficiency food orders, flight updates, or any special passenger requests. Physicians often rely on portable devices to access patient records, take notes, or even write prescriptions. The Forrester Research Group has furthermore predicted that tablet usage will triple to 905 million by the year 2017. So what’s the catch? As we all know, there are both pros and cons to most groundbreaking, innovative technologies. For starters, most of these items come installed with a multitude of applications, games, and savvy gadgets that can tempt even the most dedicated worker. Twenty minutes on a solitaire app in the morning turns into an hour or two of real estate browsing, stock checking, and Fantasy Football recruiting. The next thing you know, it’s 5 pm and you’re reading an article about employee productivity on LinkedIn. ipads and tablets are not made for all jobs. Marketing Specialists or Sales Managers can use tablets to easily access presentations, client data, or social networks. However, positions such as Data Analysts or Software Writers require much larger systems with ample memory. 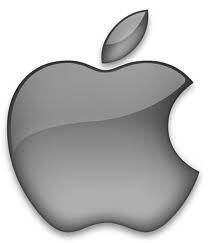 An ideal solution would require some form of compromise on behalf of the companies providing tablets to their staff. Perhaps a way to maximize employee productivity would be to restrict certain apps, games, or websites on company tablets, in an effort to eliminate the temptation to procrastinate. Company tablet usage could be limited to those tasks requiring little to moderate memory, with the understanding that functions such as data processing or spreadsheet usage should be reserved for work or home desktops.